Join us to celebrate international poetry in a reading featuring translated work from Farsi, Greek, Russian, Irish and other languages. Members of Nottingham Poetry Society and Beeston Poets will share their favourite poetic voices from around the world. 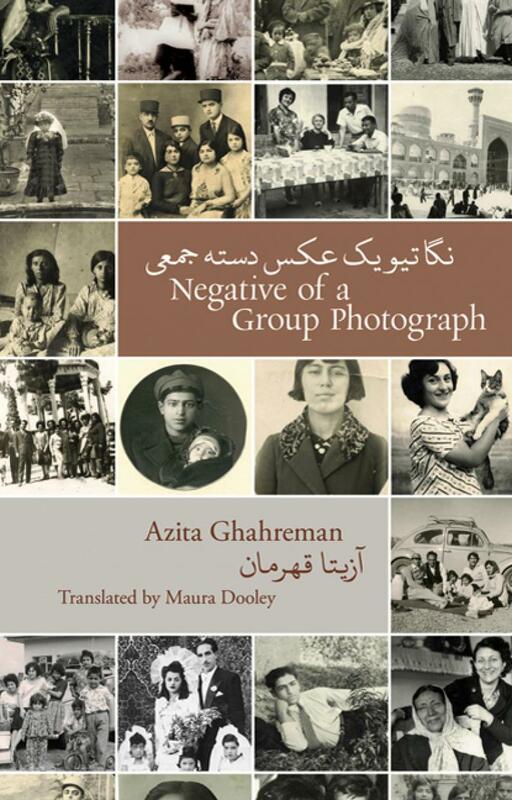 Special guest Maura Dooley will talk about her experience of translating the work of Iranian refugee Azita Ghahreman collected in her new book of Ghahreman’s poetry Negatives of a Group Photograph. Bar available. Under 18s to be accompanied by an adult. This event forms part of the Inpire Poetry Festival taking place across Beeston, Mansfield, Southwell, West Bridford and Worksop Libraries. Tickets £5 (£1 from every ticket will be donated to a local refugee charity).